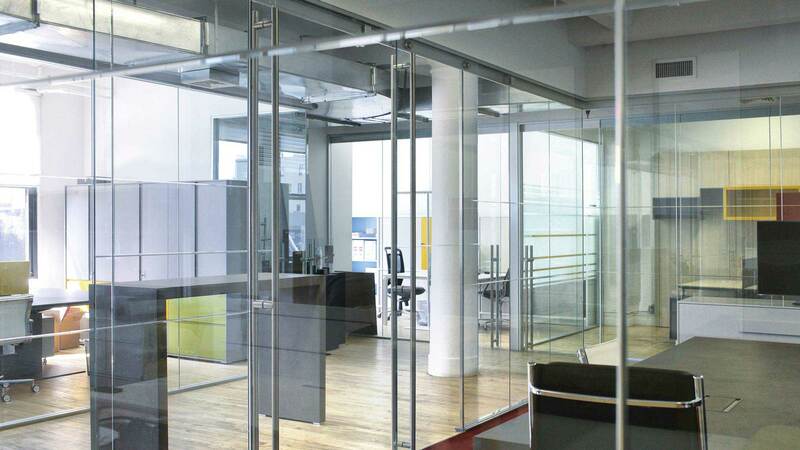 Adotta sliding door, both glass and wood, are a signature component of the Metafora design. 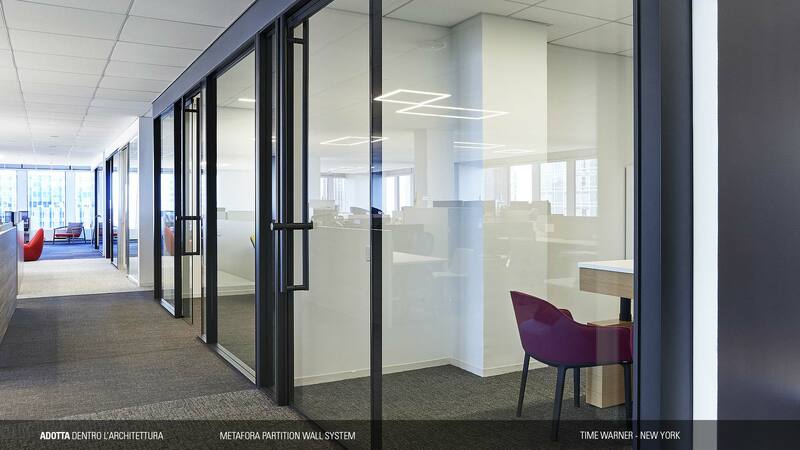 Metafora is one of the only systems in its category that offers a sliding door which travels within the footprint of the standard profile. 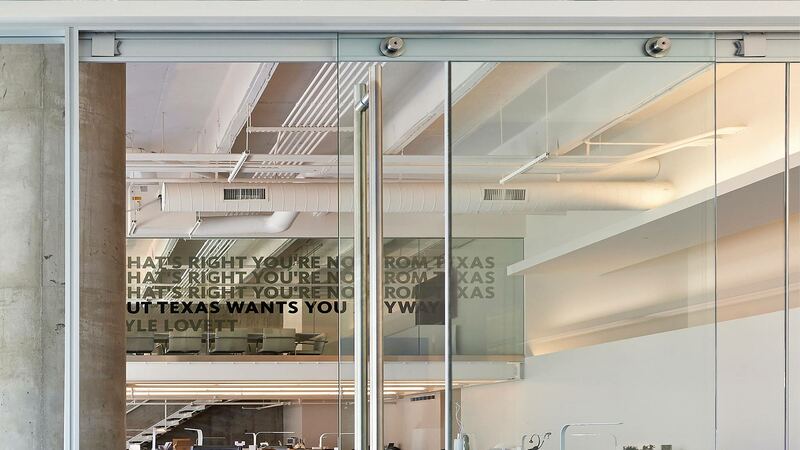 One of the unique characteristics of the sliding door hardware are the exposed stainless steel rollers which are visible at the interior of the space. The doors are suspended from a continius track that spans the entire length of the elevation, thus giving the appearance of an interior fascia. 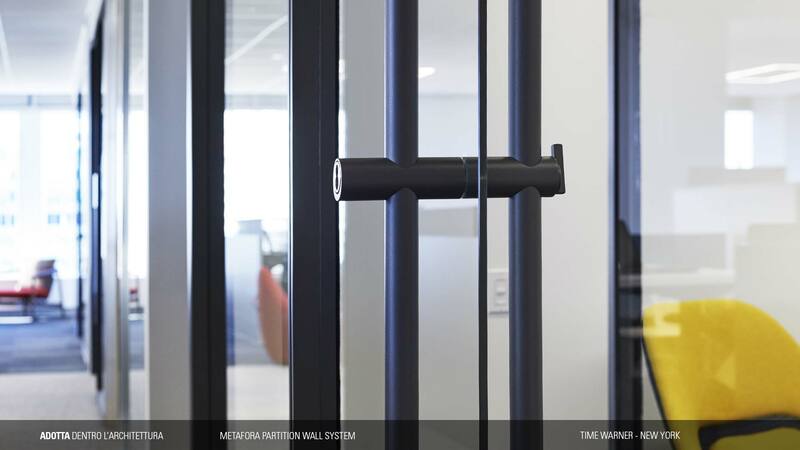 The Wallen sliding door has an interior framing structure which gives stability to the door as well as ensures optimal sound absorption. 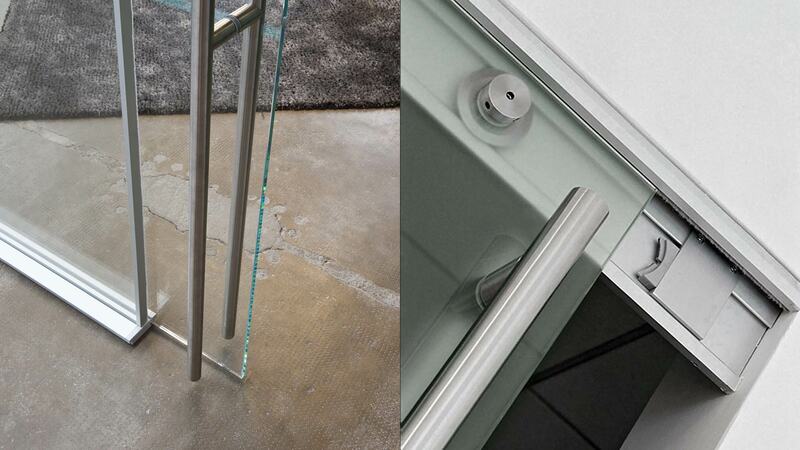 Like Metafora, the frameless glass doors are tempered, polished, and available in 10mm (3/8″) or 12mm (1/2″) thicknesswe. Wooden sliding door, available in single and double leaves, consist of a honeycomb core and solid wood edging and veneer. 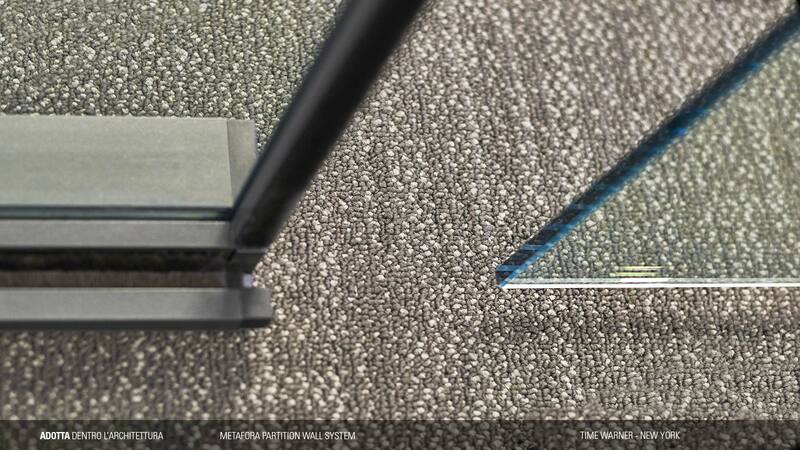 Wallen sliding doors are slimline at 30 mm (1-1/4″) thick.